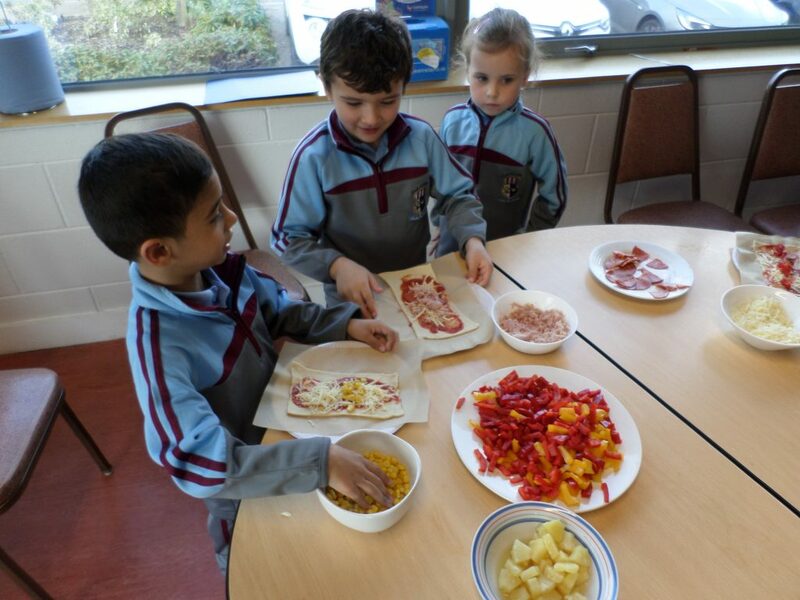 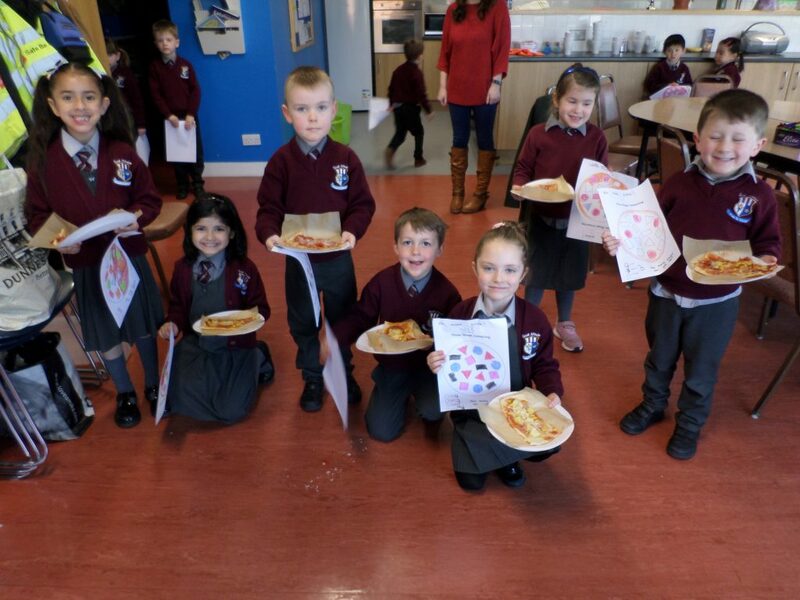 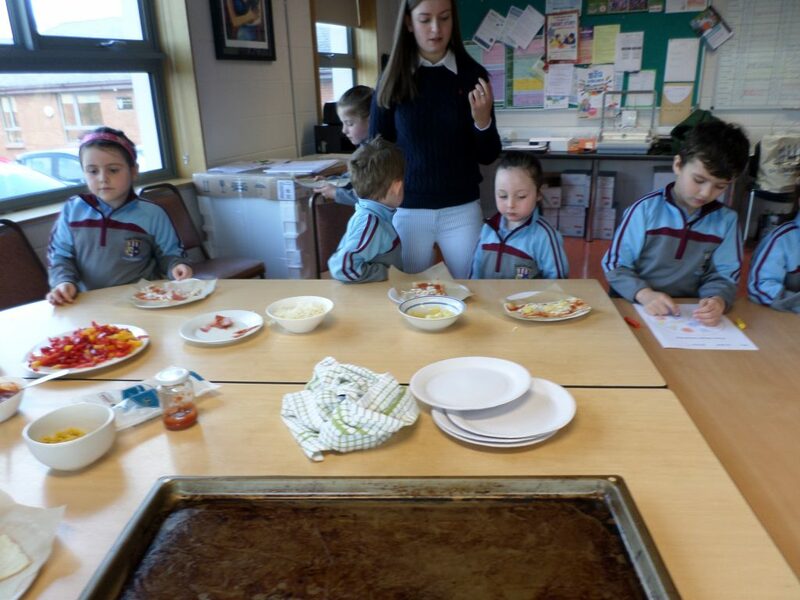 The children in Junior Infants have been learning the procedure of pizza making. 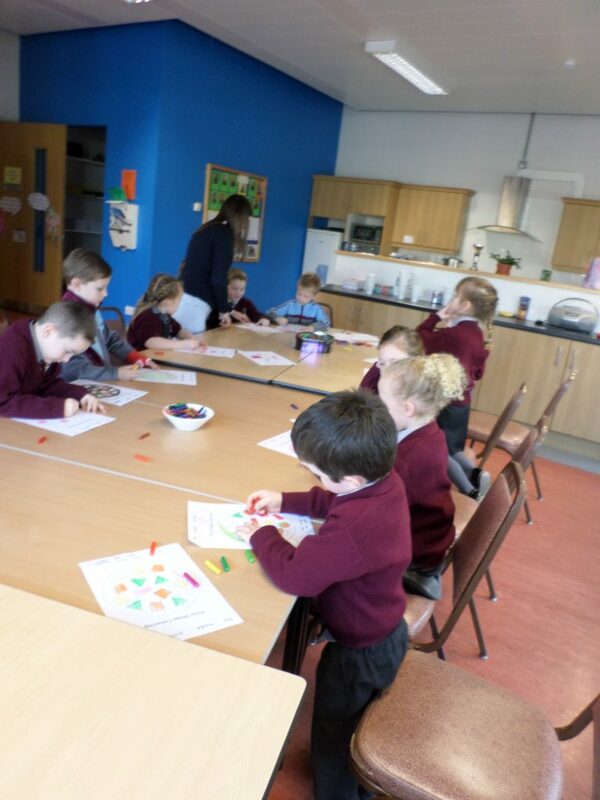 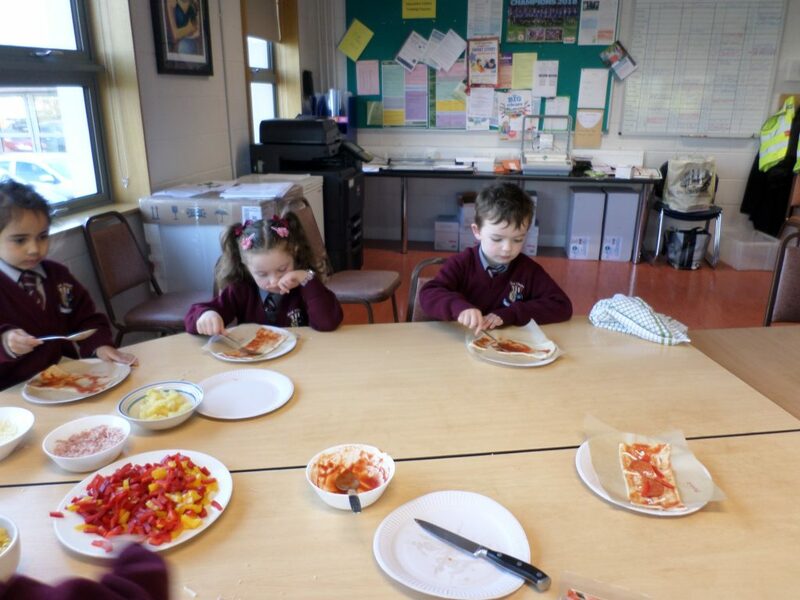 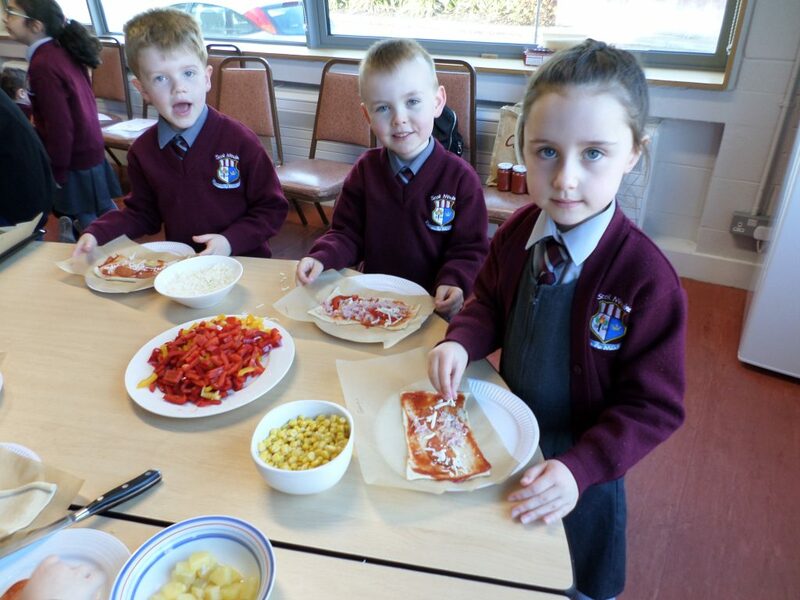 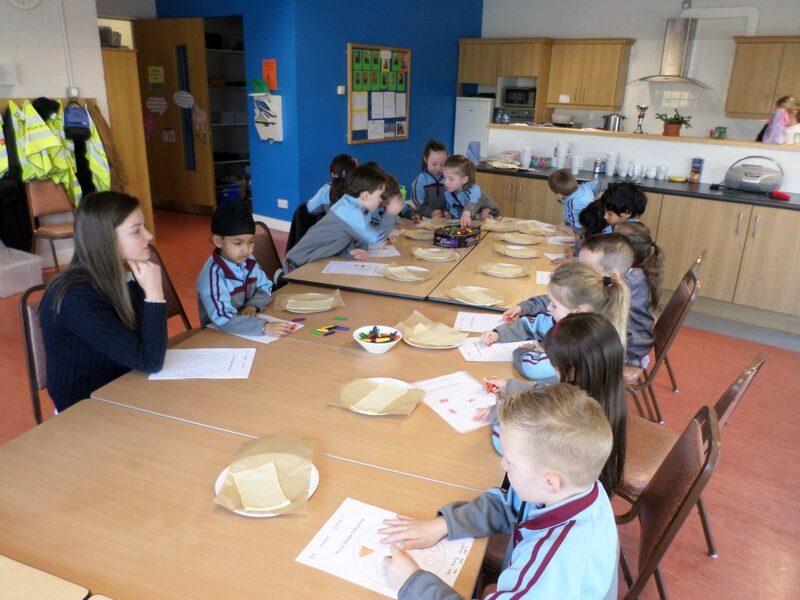 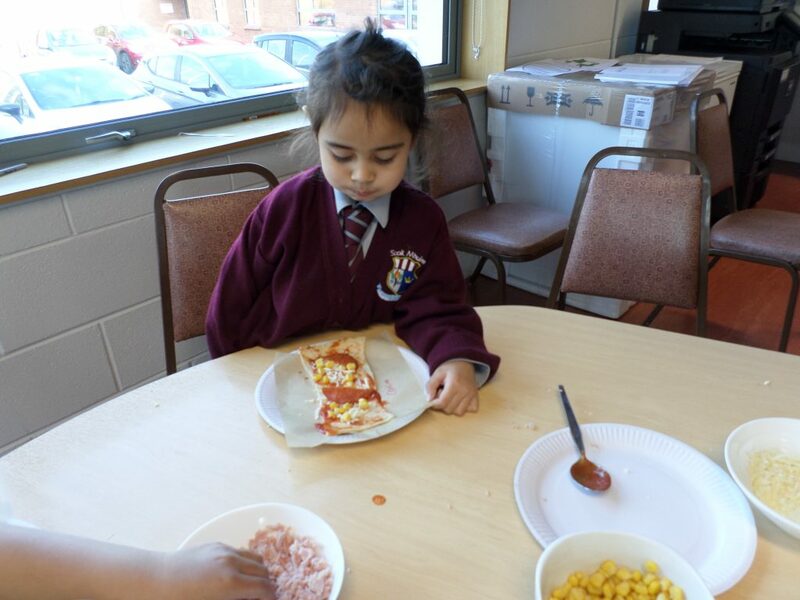 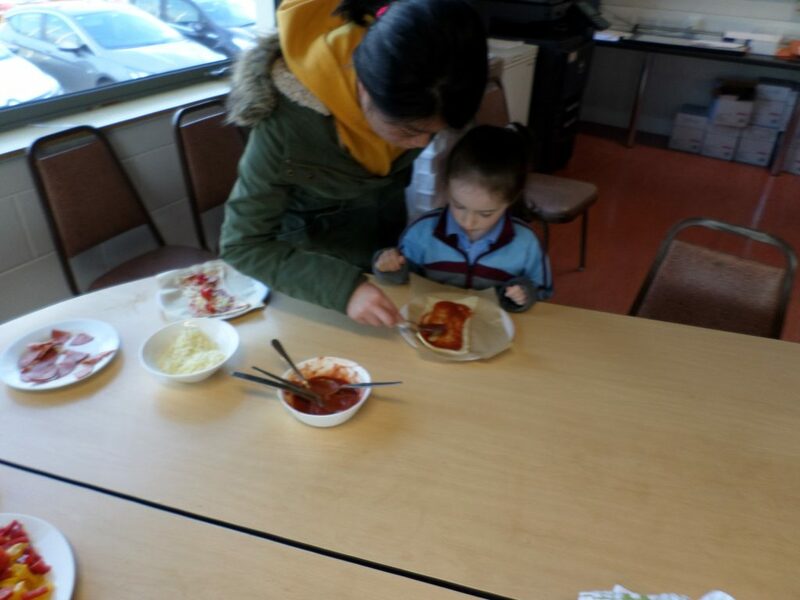 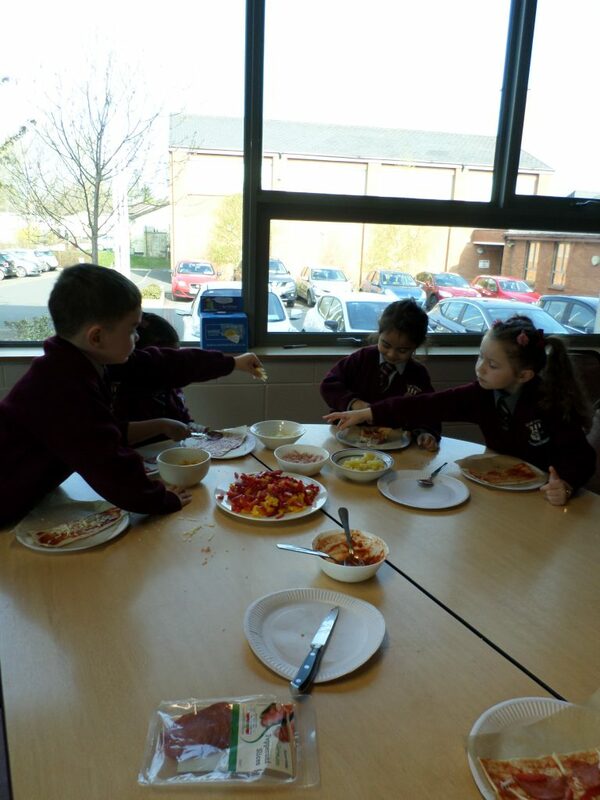 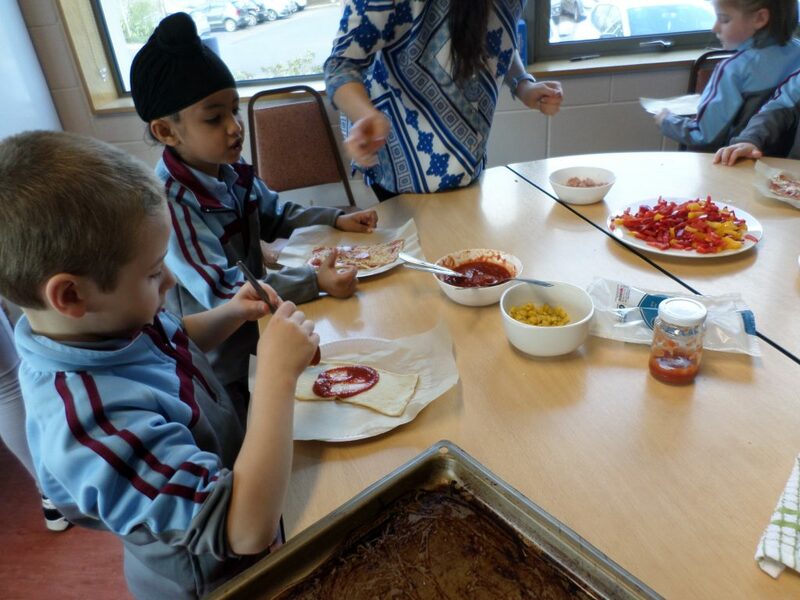 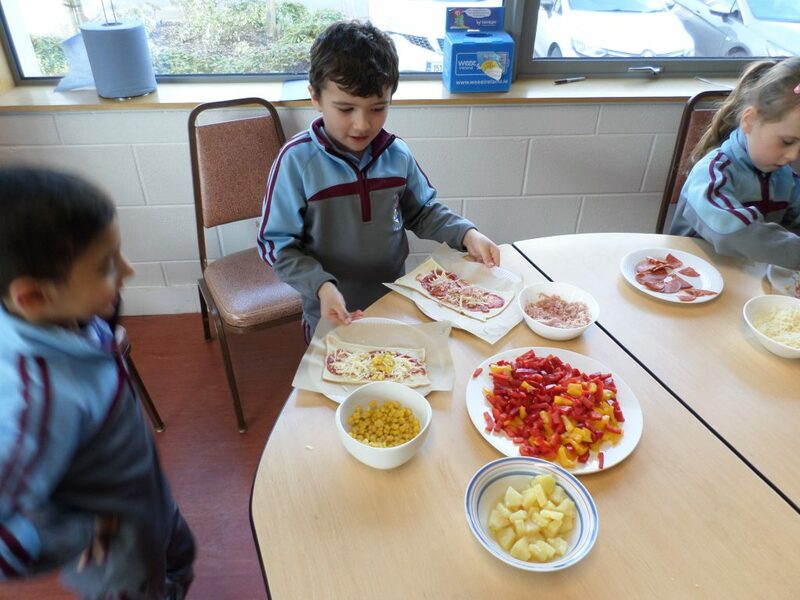 On Wednesday 10th of April, all children got to make their own pizza in the staffroom. 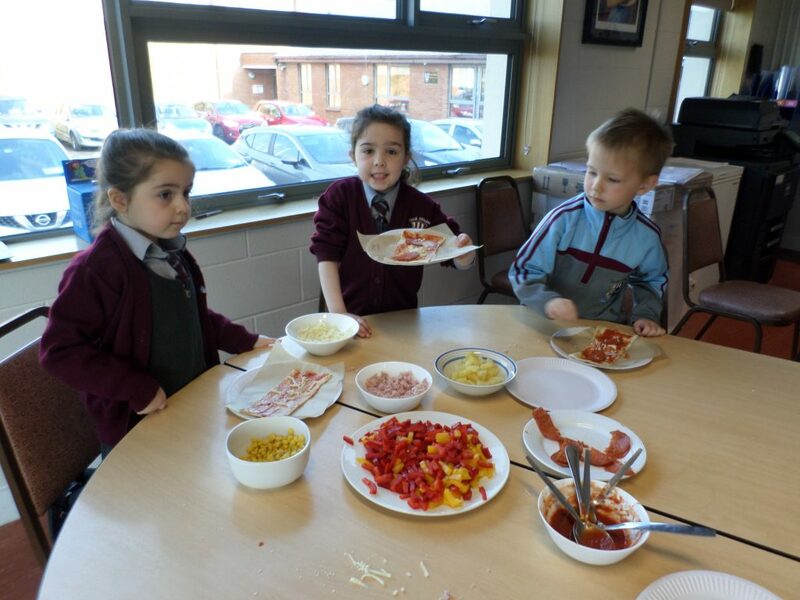 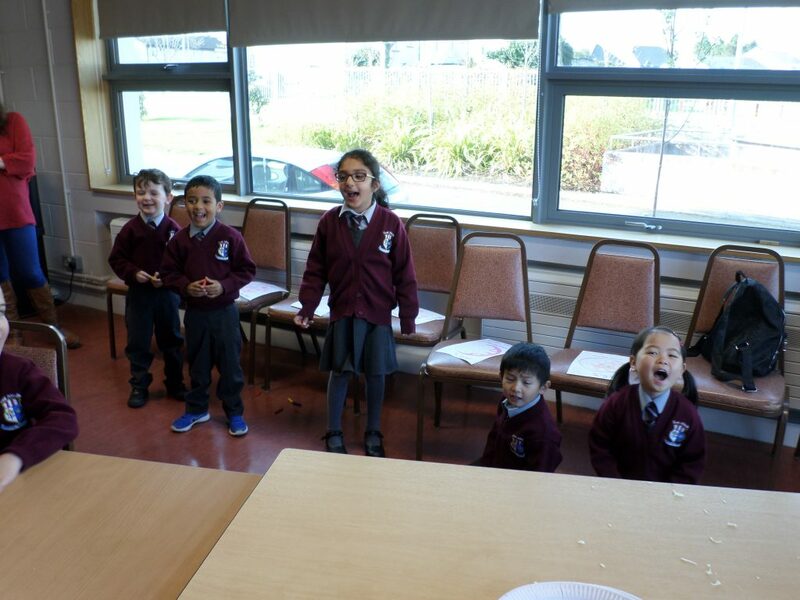 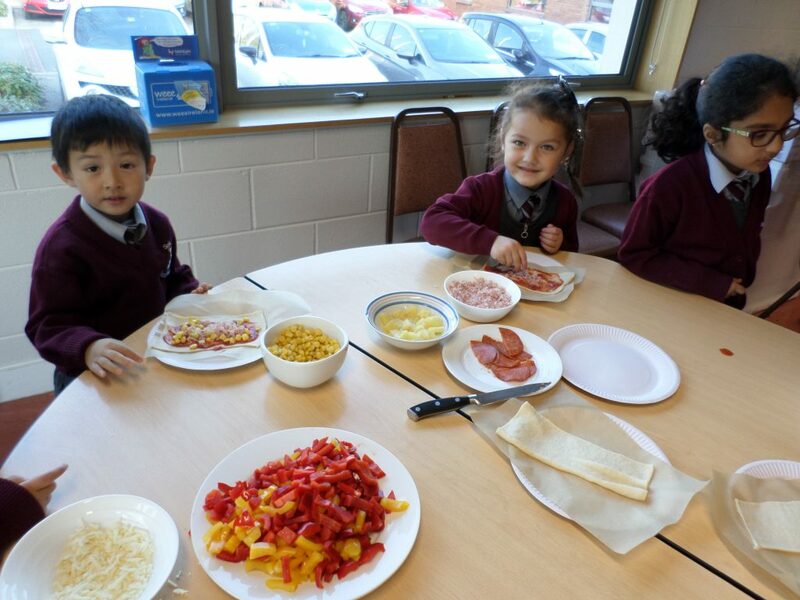 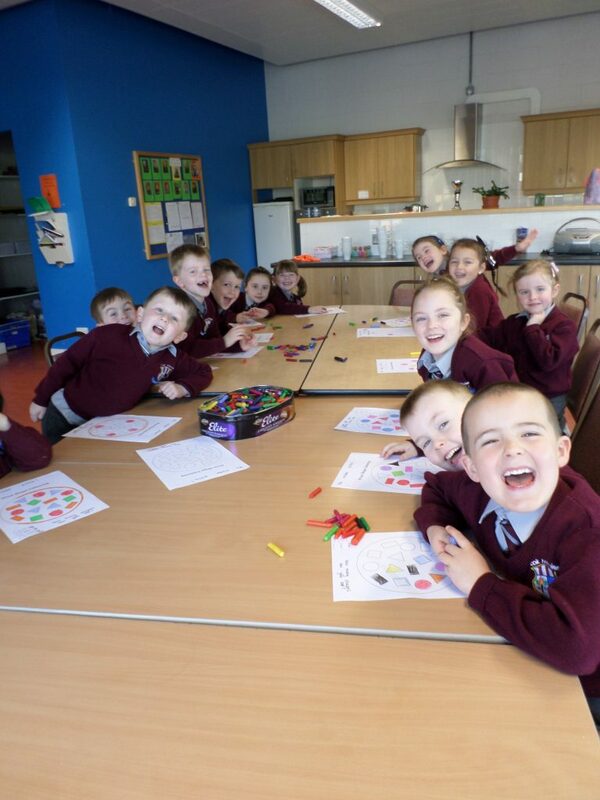 They had great fun choosing their pizza toppings and really enjoyed their pizza party!